"Andrea was amazing to work with. She is all about genuine expressions; which I loved. If I was nervous, she'd get my husband to spin me around or have him do something to make me laugh so I'd loosen up. And the pictures turned out amazing! She truly captured us as a couple." 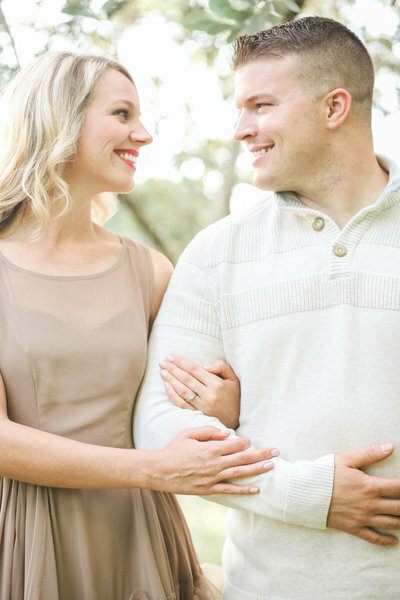 "Dan and I loved having Andrea take our engagement photos! She had great ideas and the photos turned out beautifully! We had a lot of fun throughout the whole shoot and we would definitely recommend her!" 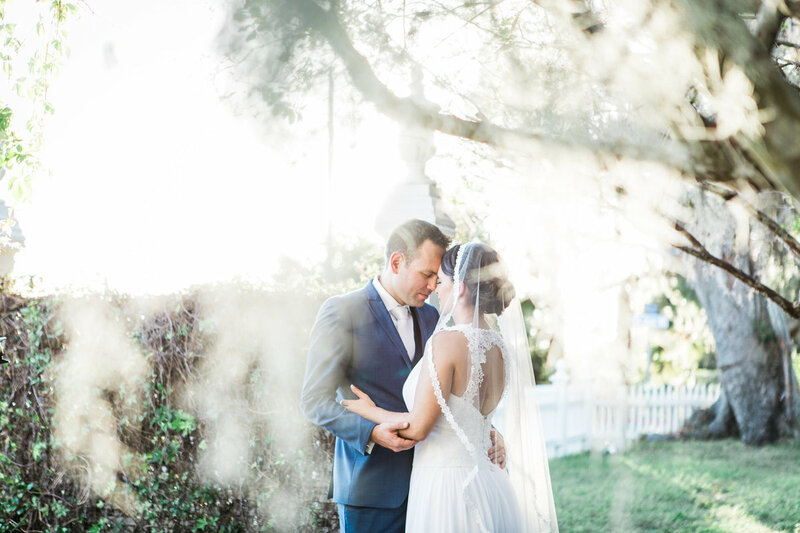 "I couldn't have asked for a better experience with Andrea. For my maternity session she made me feel comfortable and so at ease and for my family session, she made it fun and easy for all of us. Our pictures are more beautiful than I ever could have imagined." "Elegant, sincere, timeless. Andrea captured such special moments between my husband and I. Her photos are truly art. I can't wait to hang them on our walls!" "Wow just wow! The film is stunning! You're amazing! Thank you so much for these photographs"